Cycle paths and back roads only – leisurely pace. Morning coffee and lunch at ACE Hotel on return included. In collaboration with Lomography, who will be supplying Lomo LC-A+ cameras and film for riders to record the day. This second instalment in the series is slightly longer than the first, at approximately 35 miles. 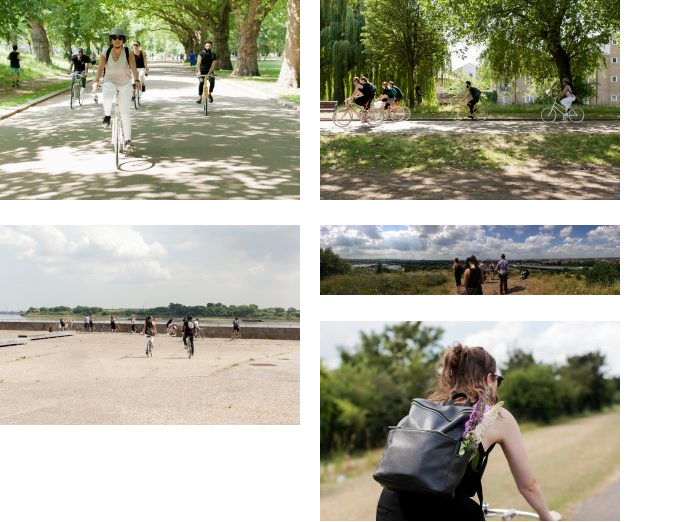 Again, the ride will head east from ACE Hotel London to the Beckton Alp, said to be the highest artificial hill in London. It will then go on to the River Thames at Rainham Marshes, the former military firing range turned nature reserve. 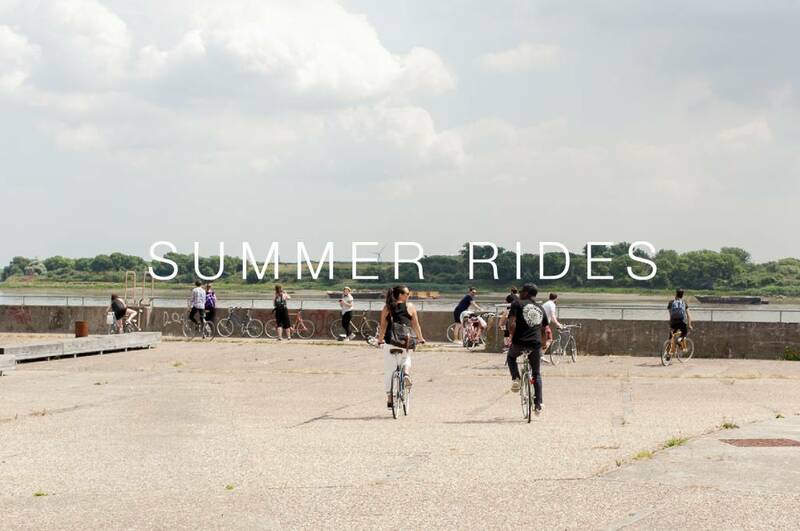 Its a guided ride that begins and ends at ACE Hotel London, designed to explore the urban environment through the use of cycle paths, toe paths, back roads and green spaces. A limited number of tokyobikes will be made available on a first come, first serve basis and a tokyobike mechanic will be in attendance for any adjustments and maintenance. The ride is also available to those on their own bikes but its important to ensure your bike is well maintained and checked prior to the ride. A disclaimer will need to be signed by all riders on the morning of the ride with all participants responsible for their own well-being. toykobike and ACE Hotel cannot be held responsible for any personal injury or damage to equipment.